NCLEX Review: What is ADPIE & The Nursing Process? NCLEX Review: What are TORCH Infections? 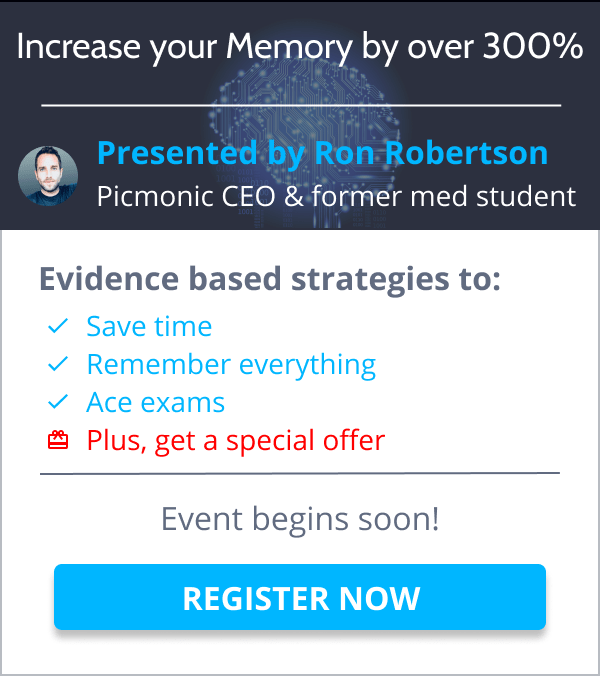 Remember more, boost your test scores and maximize your potential with Picmonic, the world’s best visual study tool for nursing school! 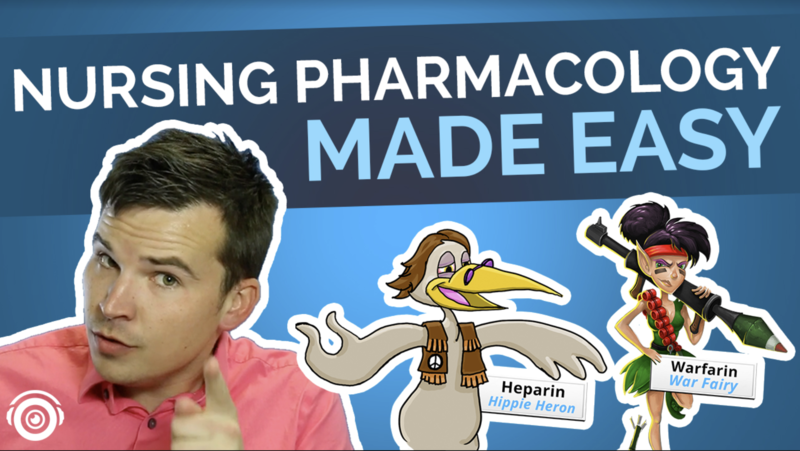 More than just pharm flashcards and study guides, the Picmonic Learning System will help you dominate your classes, review for the NCLEX® and more, with our research-proven mnemonic learning system.